Celebrating over fourteen years of their special brand of music, the Ladies of Longford serve up a unique blend of Contemporary Celtic, Traditional Irish and fresh acoustic styles. They are most often defined by their superb vocal harmonies and excellent musicianship. 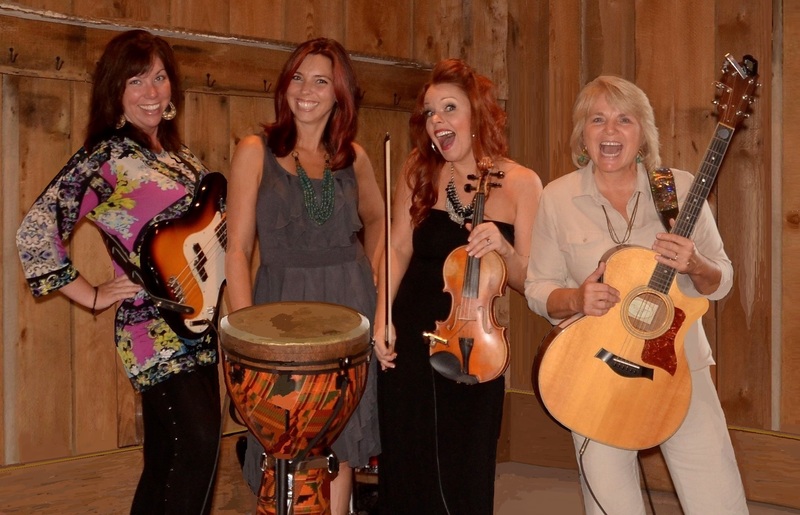 From the living rooms and back yards of intimate house concerts to the huge sound stages of renowned festivals, this high energy all woman band shares it’s inspired gifts of melody and performance to a vast range of fans.